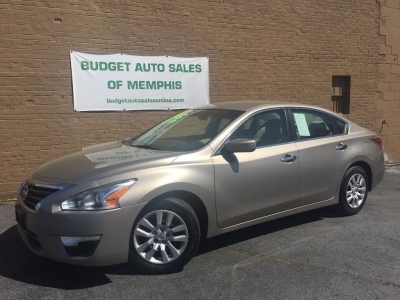 I agree to receive text messages from Budget Auto Sales of Memphis, Inc. representatives and understand that no consent to texting is required for purchase of products or services. ARE YOU A CASH BUYER? CONTACT US FOR CASH DISCOUNT! 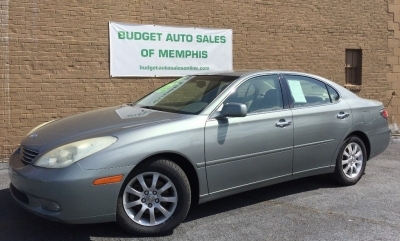 Budget Auto Sales of Memphis, Inc. 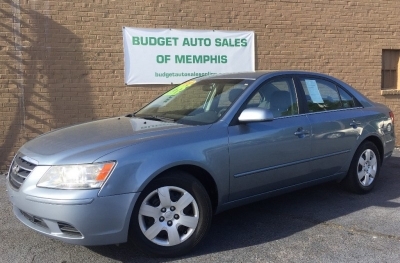 WELCOME TO BUDGET AUTO SALES OF MEMPHIS, INC.